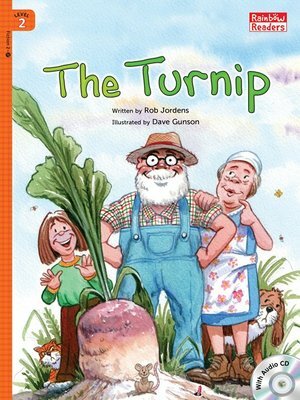 In this classic story, a grandpa plant a turnip and is unable to pull it from the ground. He must enlist the help of all of his family to try and pull it out. Does the family ever get to feast on the turnip or will it rot in the ground?